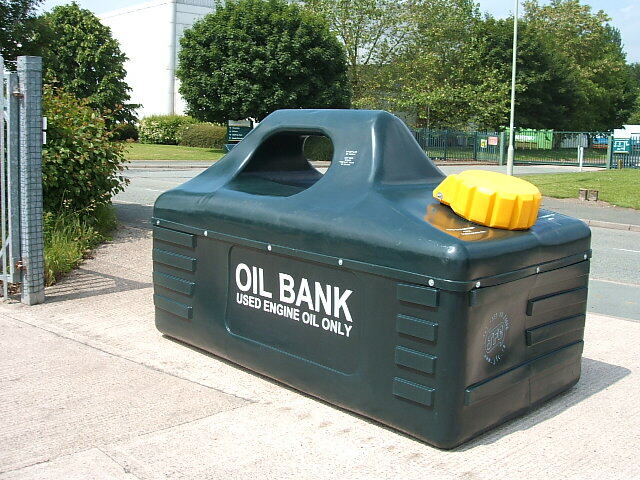 Safe , convenient and reliable waste oil storage bank ideal for compact location. Manufactured from polyethylene the JFC BundyBank incorporates a strong steel inner tank and is emptied and filled through the front filler cap. Durable UV stabilised outer polyethylene body. Bank Strong steel inner tank giving outstanding strength. Mould in fork loops for easy moving on site. Fully compliant with all bunded tanks legislation. BundyBank and Oil can are easily emptied through the distinctive yellow inlet port. Useful removable basket on the inlet port. JIdeal for draining filters etc. Easy to install and maintenance free.